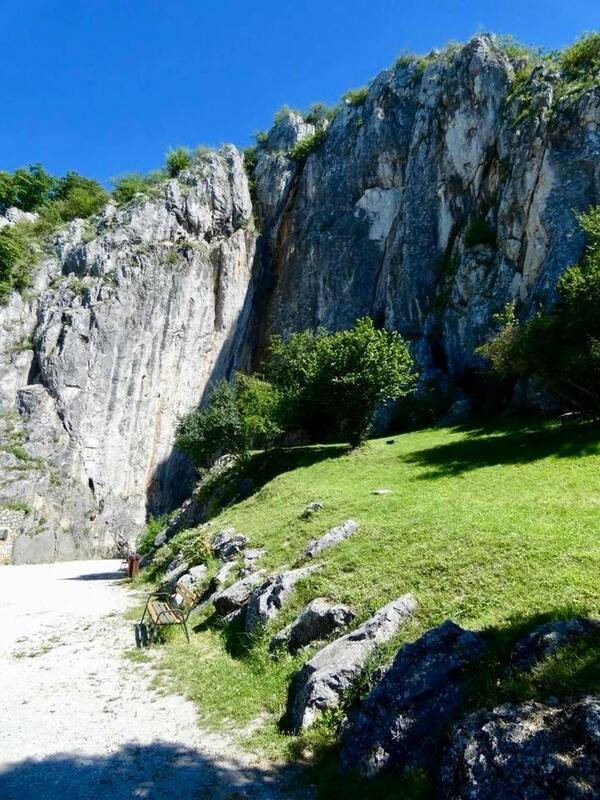 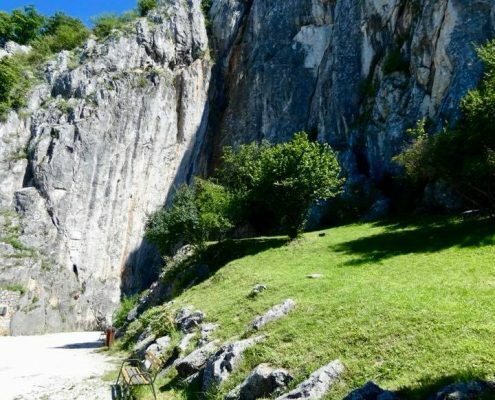 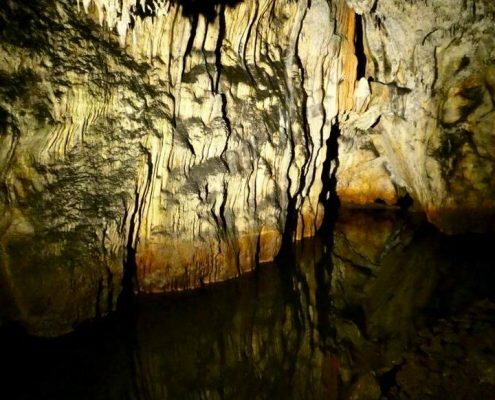 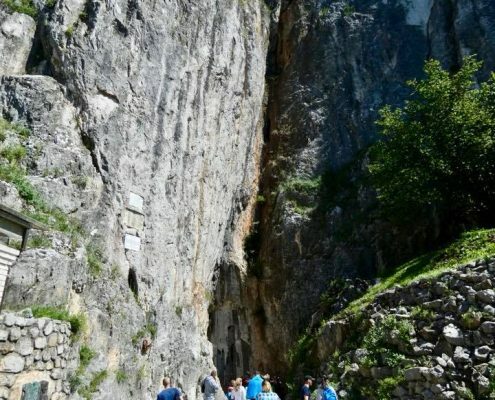 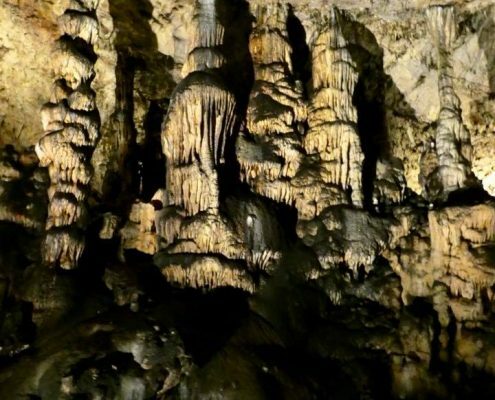 Aggtelek Karst is one of the largest limestone cave areas in Europe, a whopping 200 sq km of interconnected caverns and a UNESCO World Heritage. 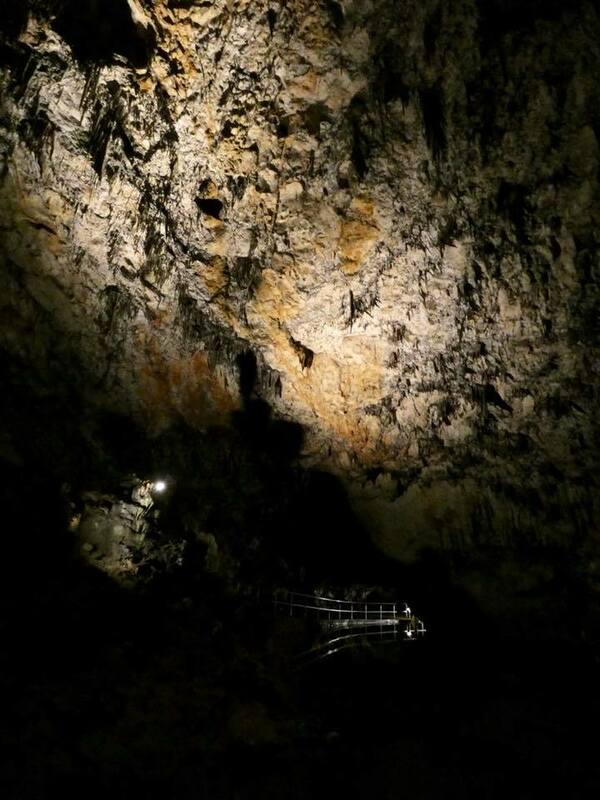 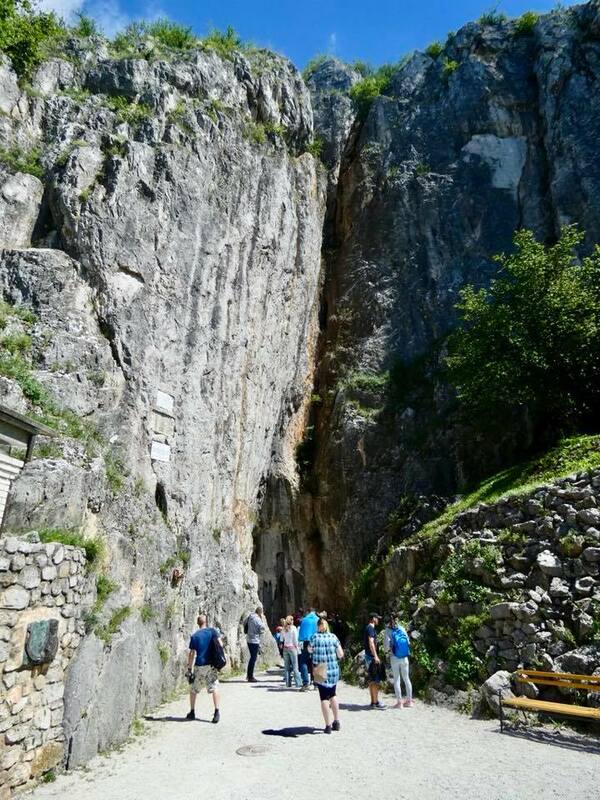 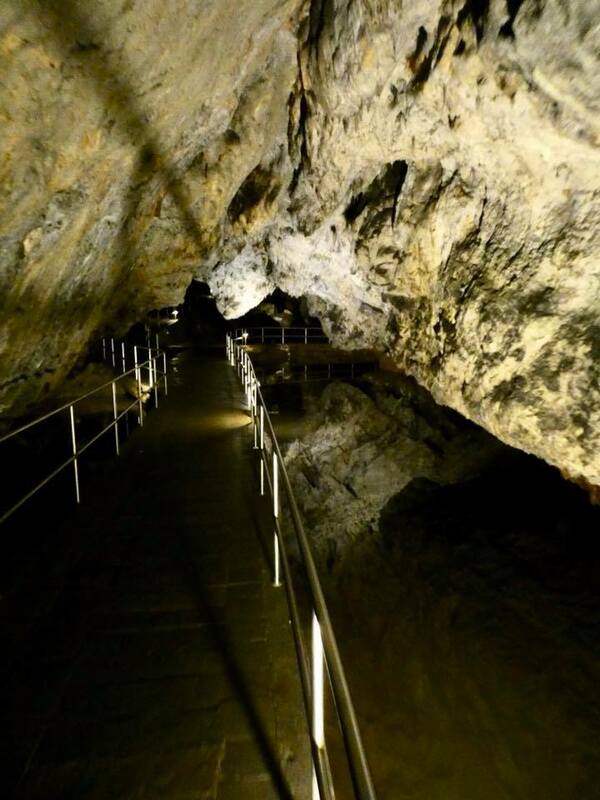 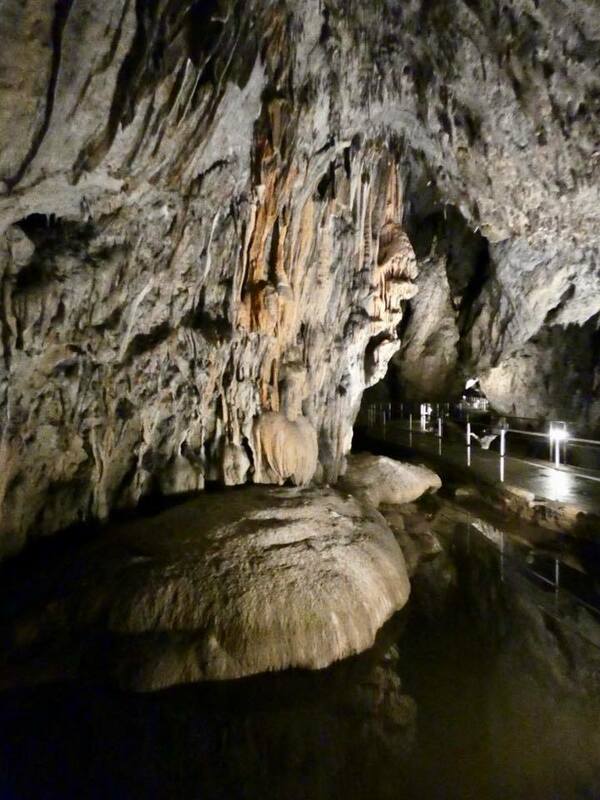 I have seen 4 of the caves on the Slovak side a few years ago and now it was time to check the Hungarian side. 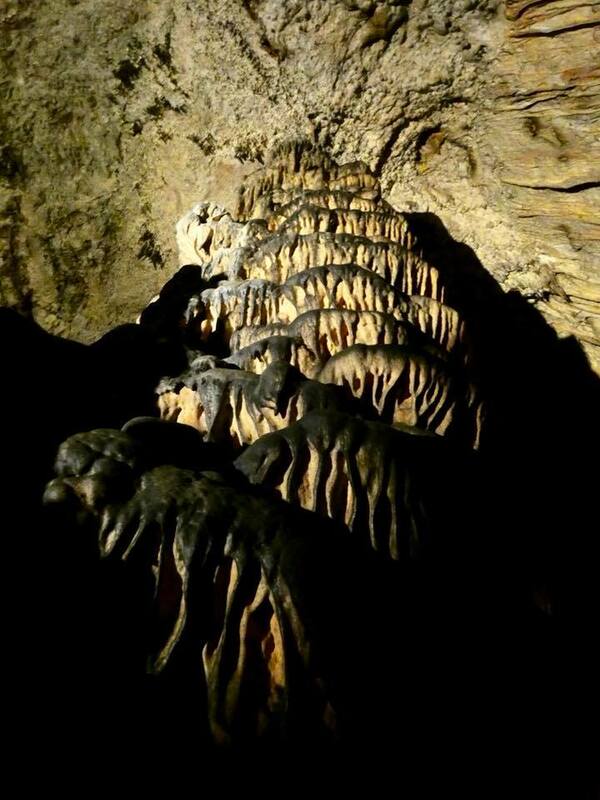 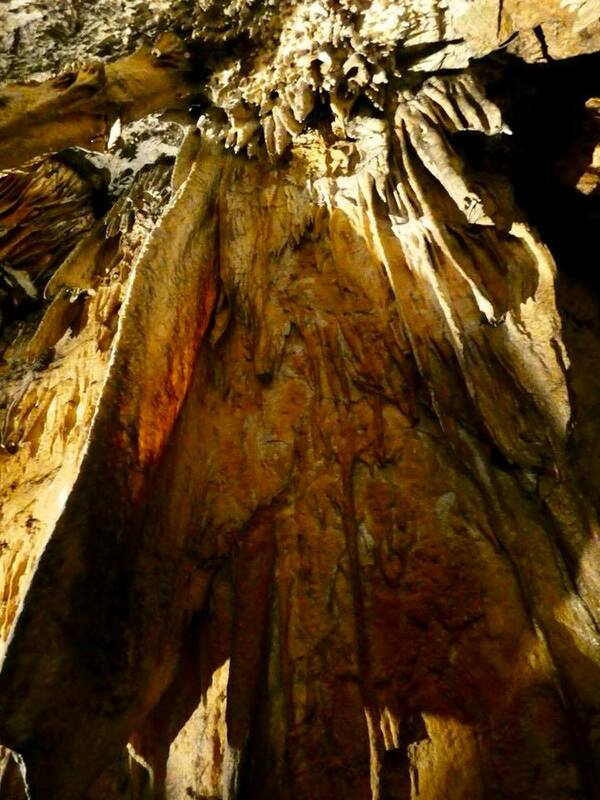 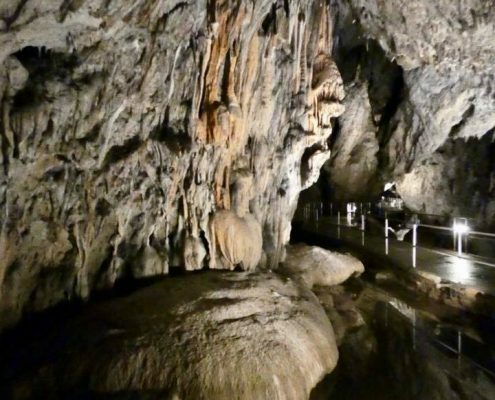 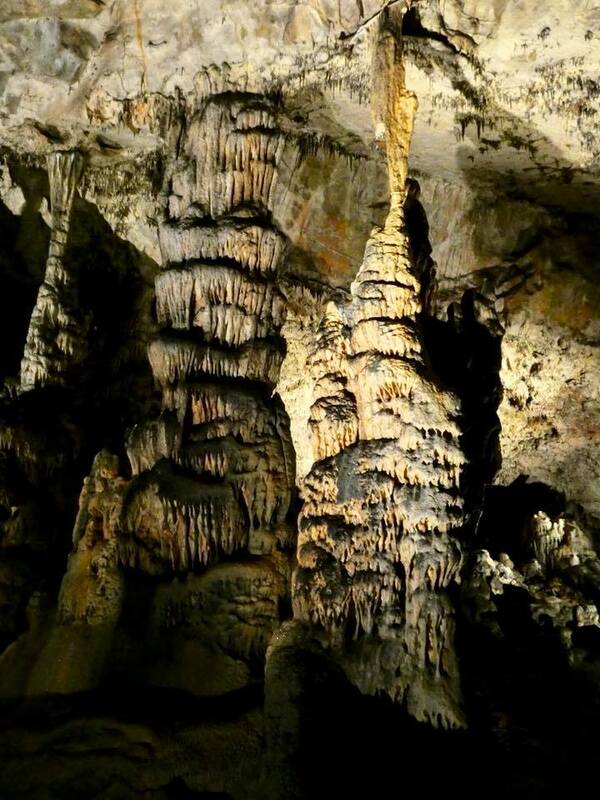 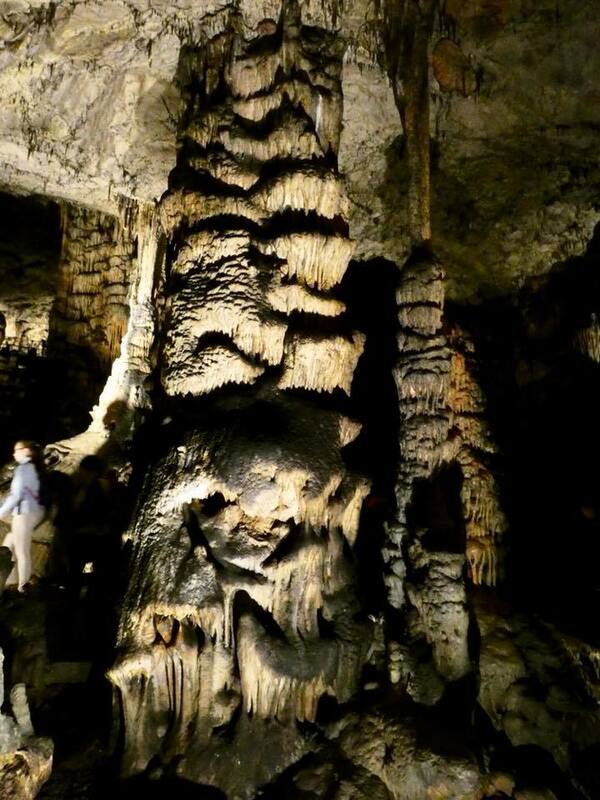 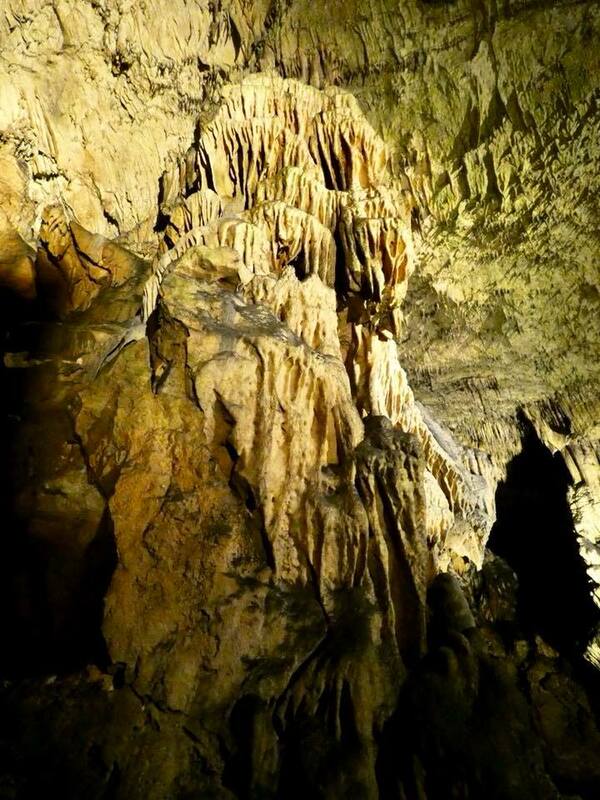 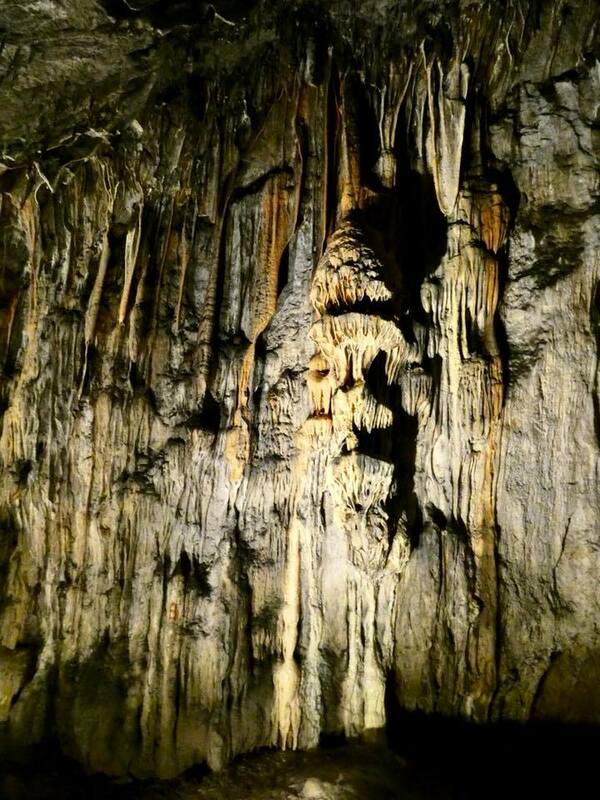 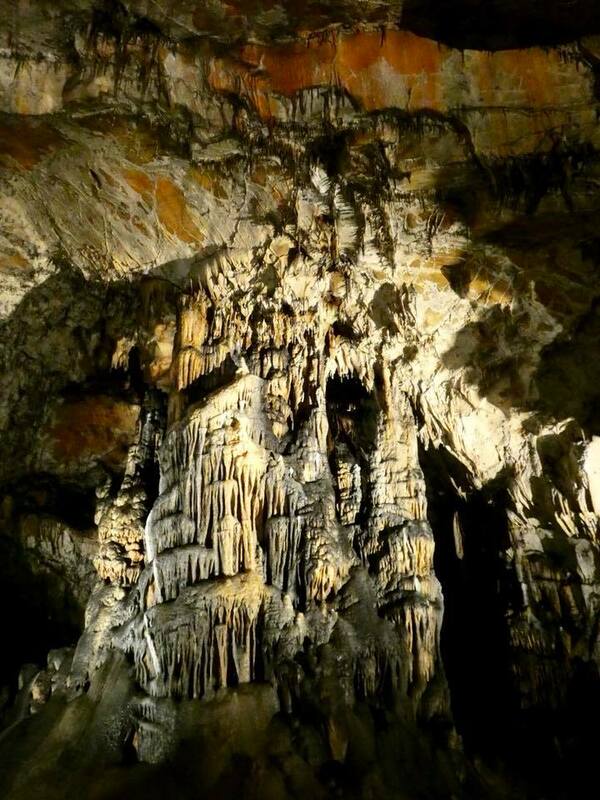 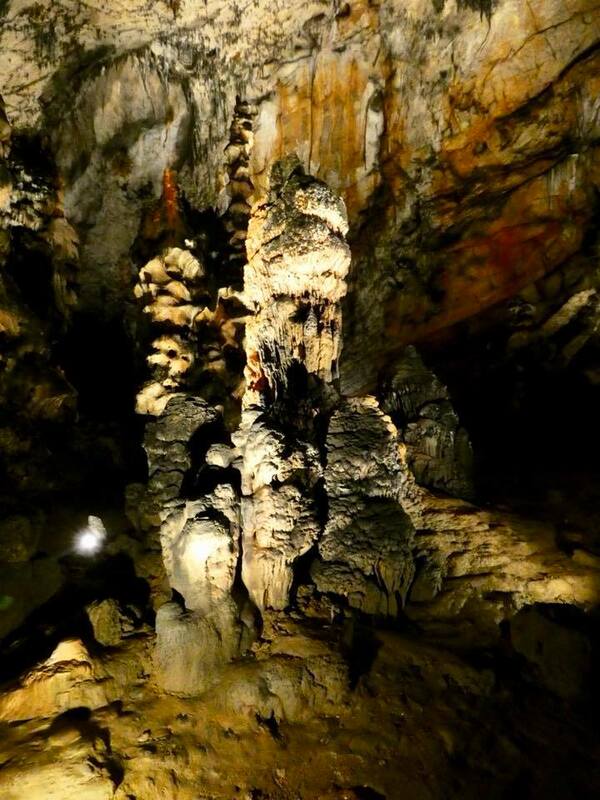 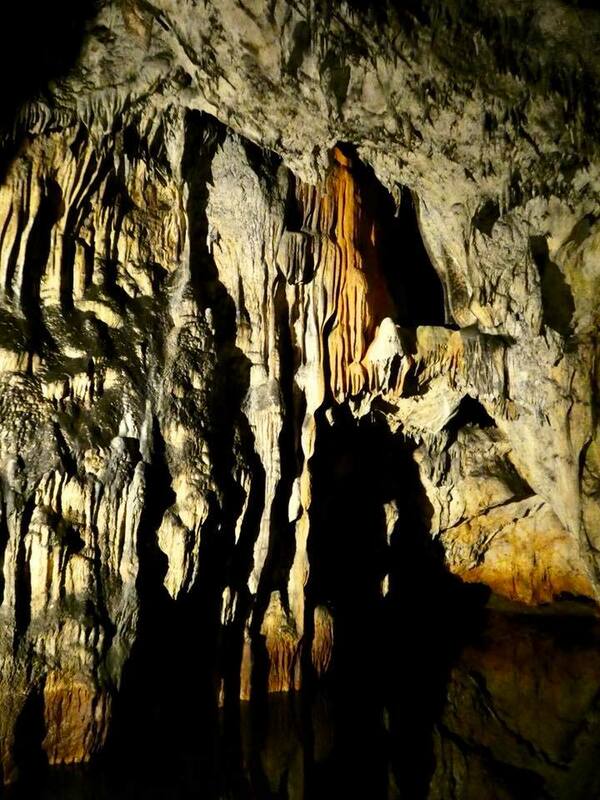 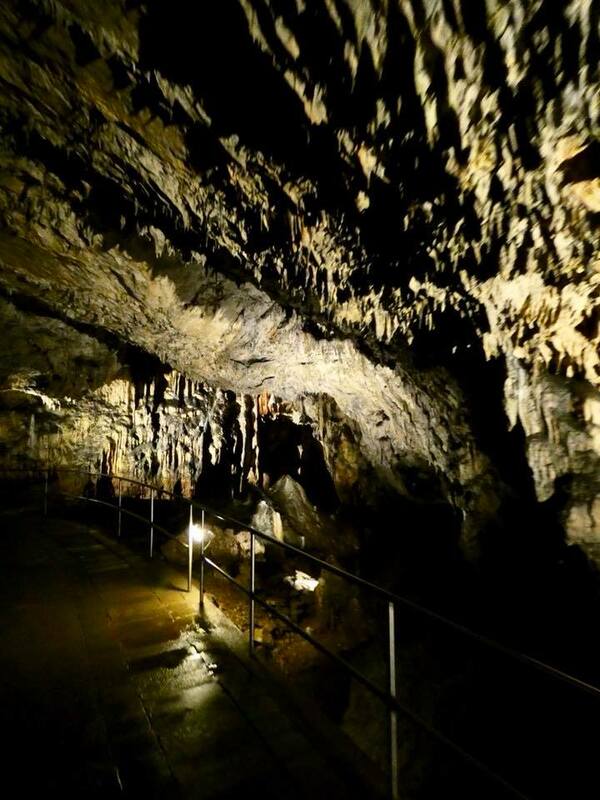 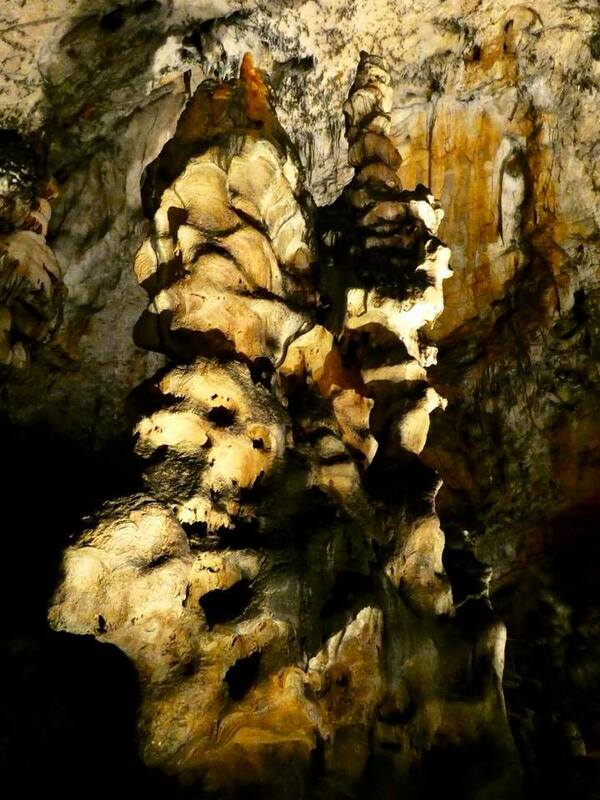 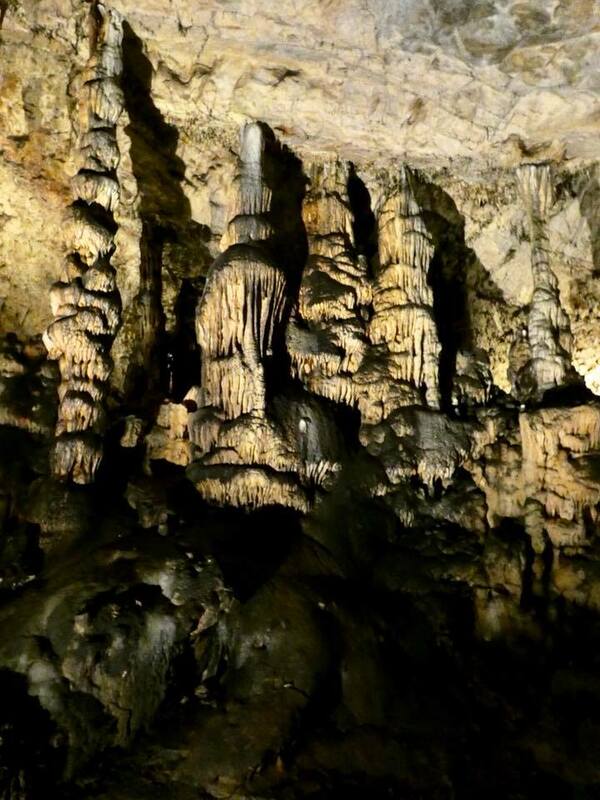 Europe’s largest stalactite-filled cave is here, known as Baradla in Hungary and Domica in Slovakia. 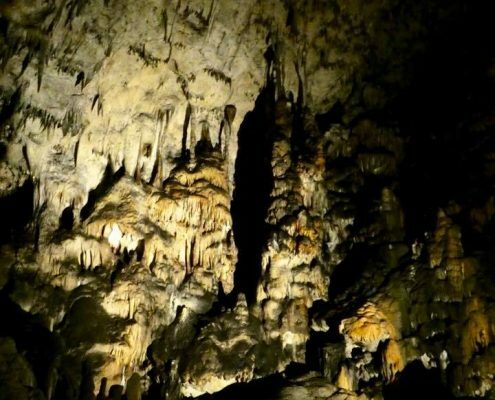 I remember the first time I went down into a cave and saw stalactites and stalagmites it was totally otherworldly and awe-inspiring on an outmost level. 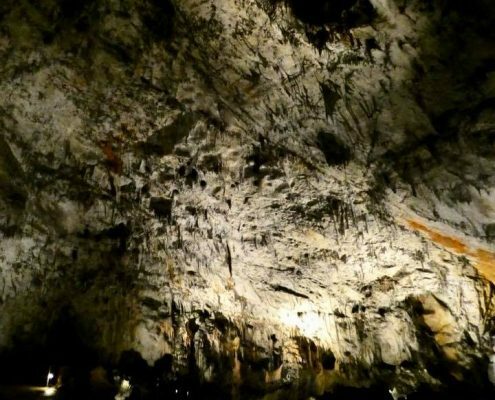 These days, after probably having been to over 300-400 caves, it’s kind of a “eh, another cave with formation”. 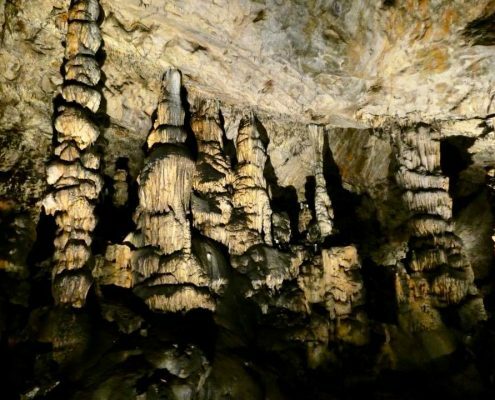 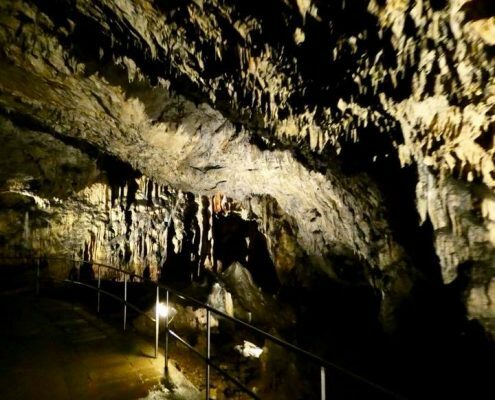 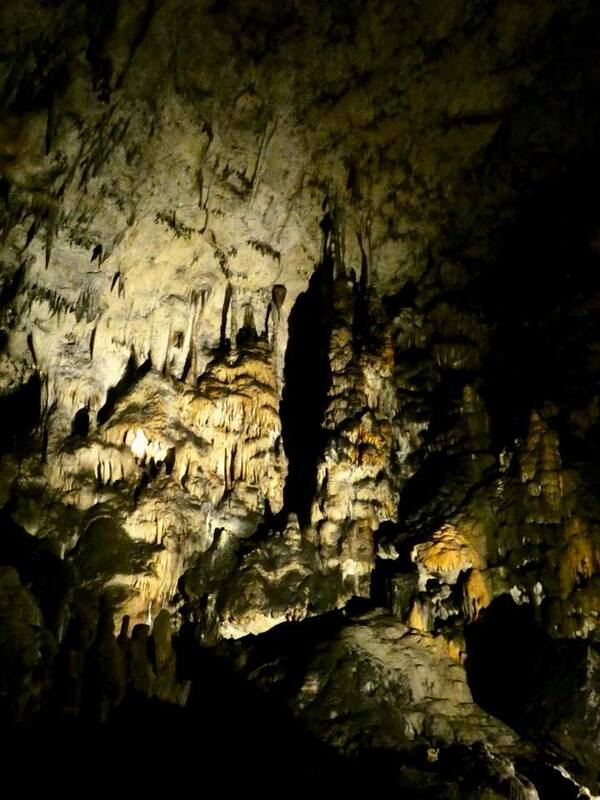 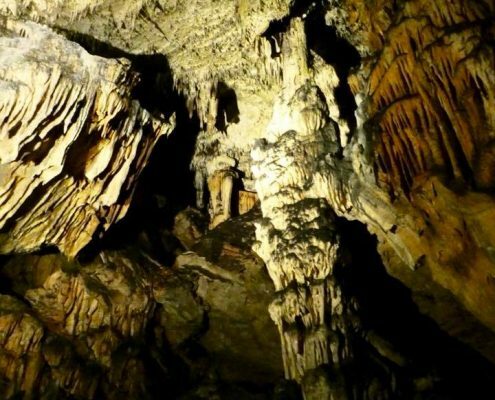 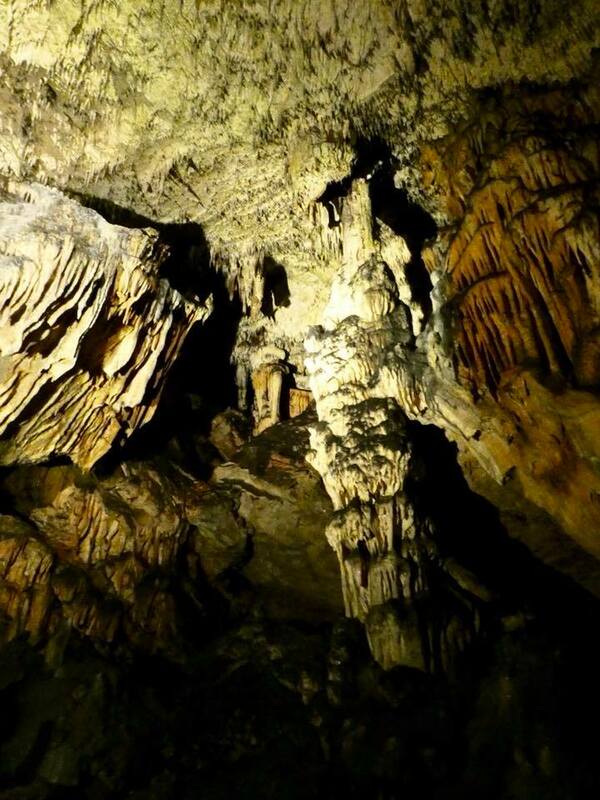 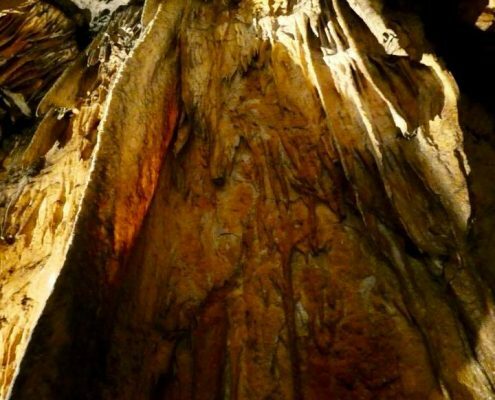 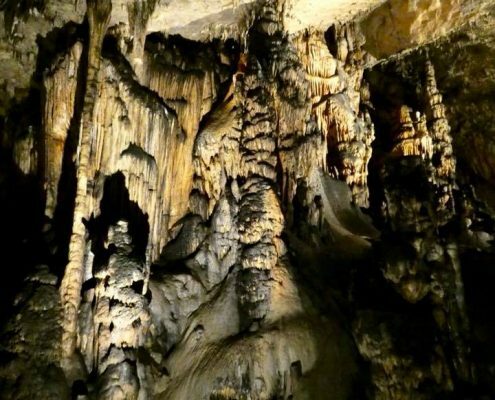 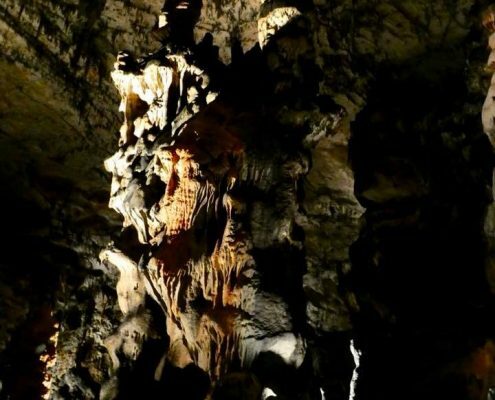 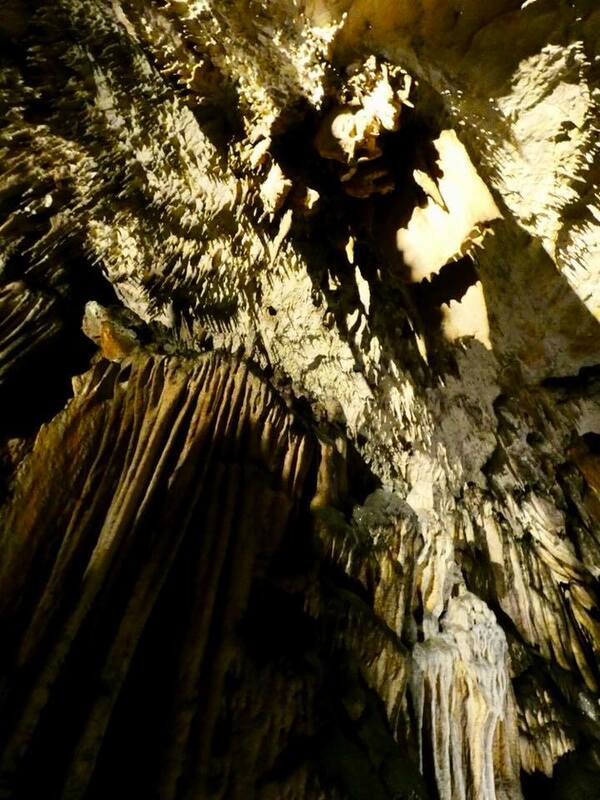 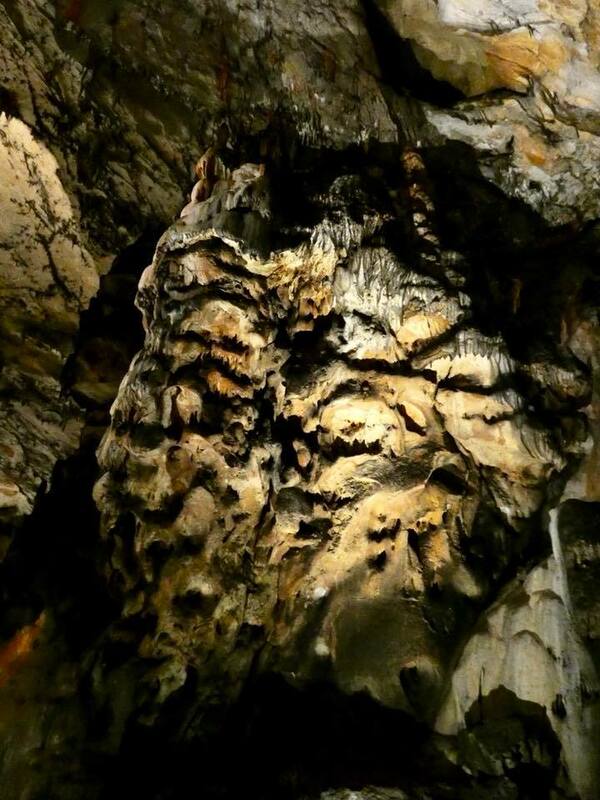 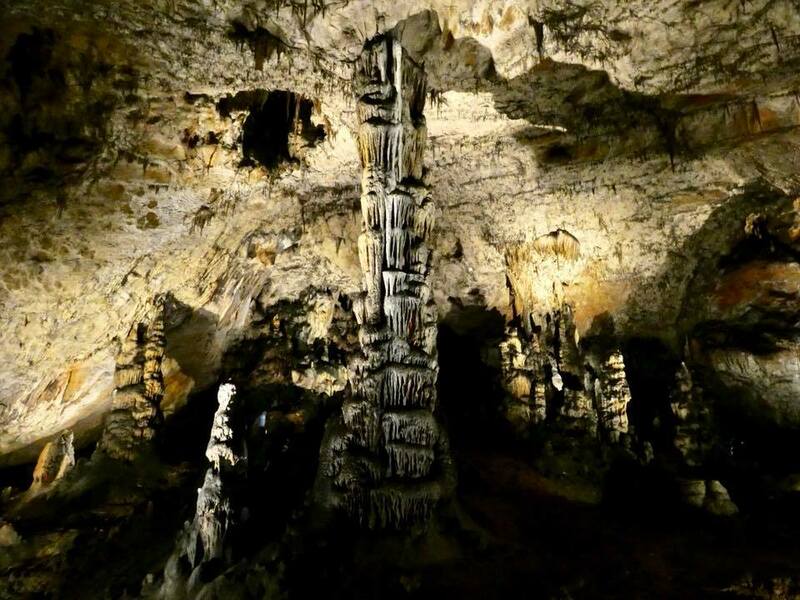 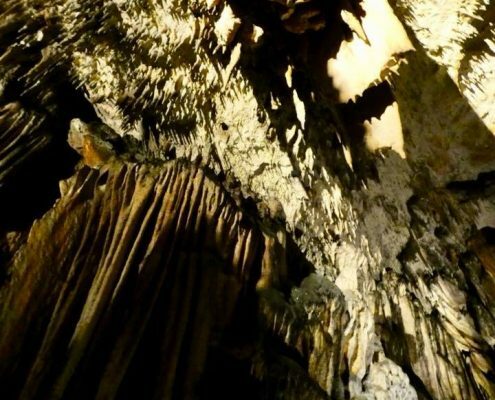 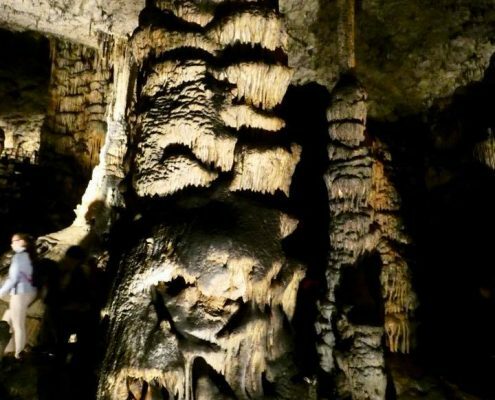 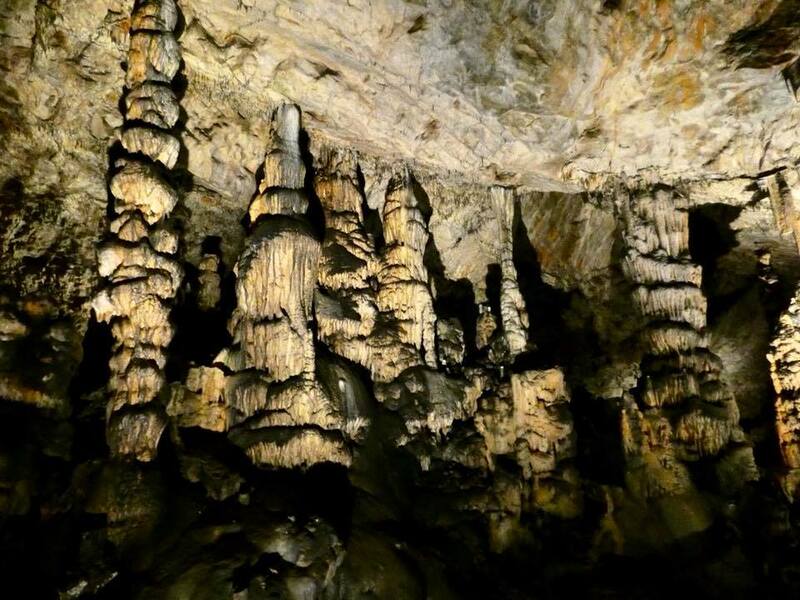 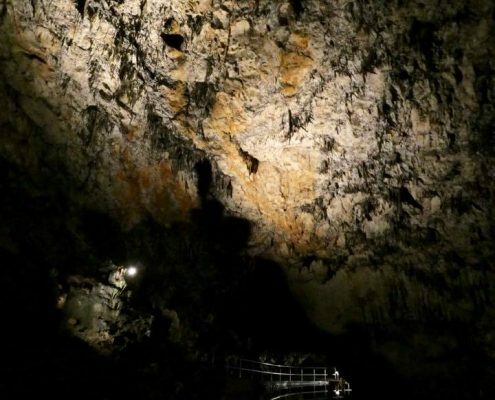 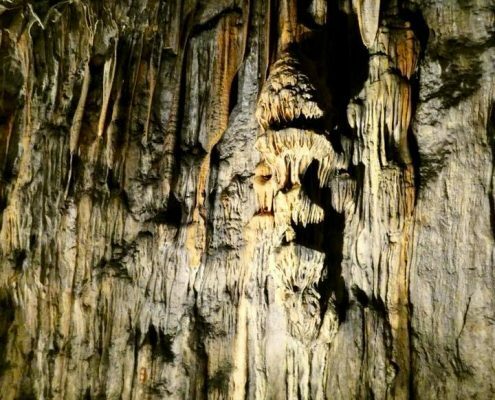 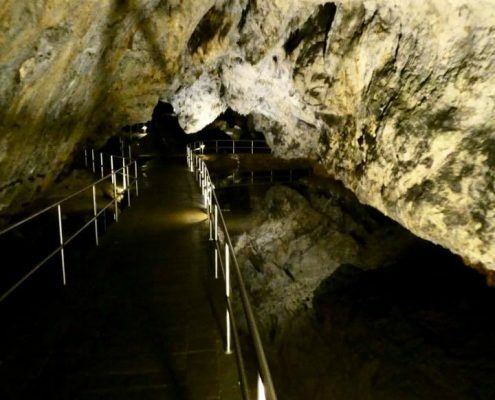 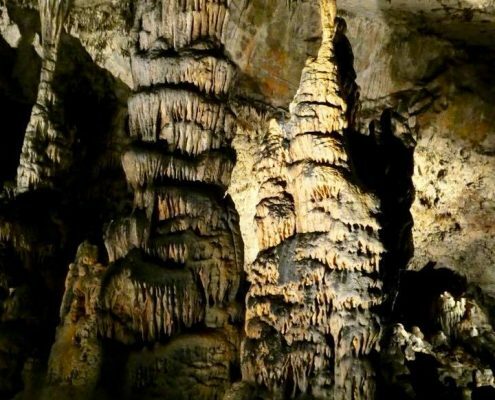 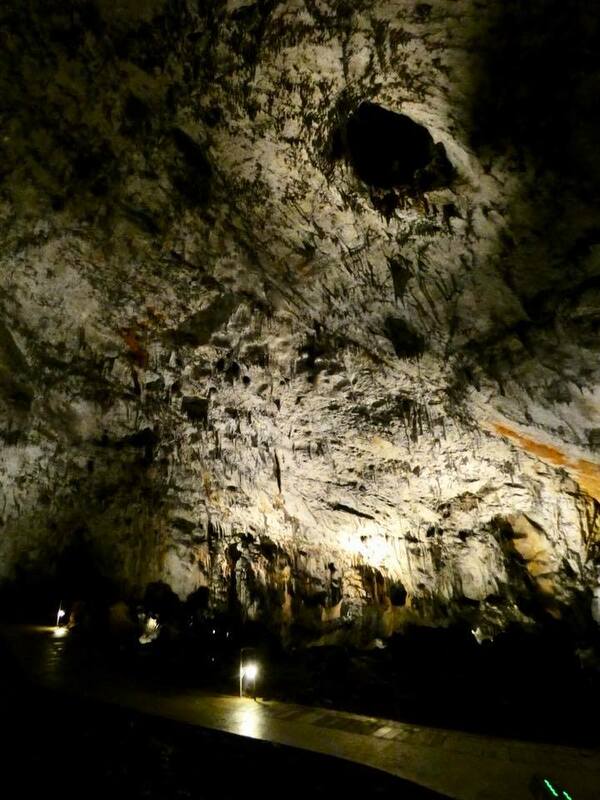 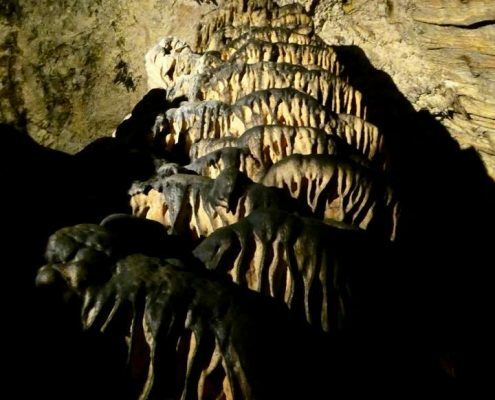 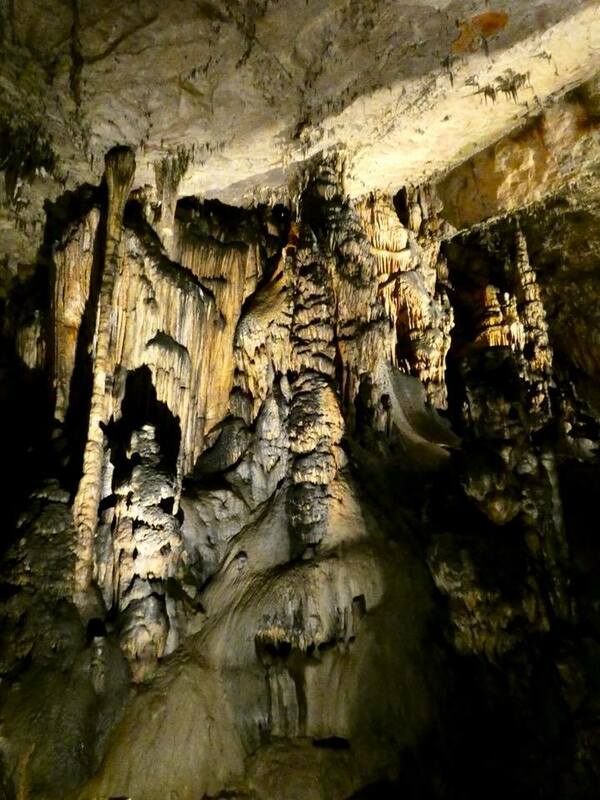 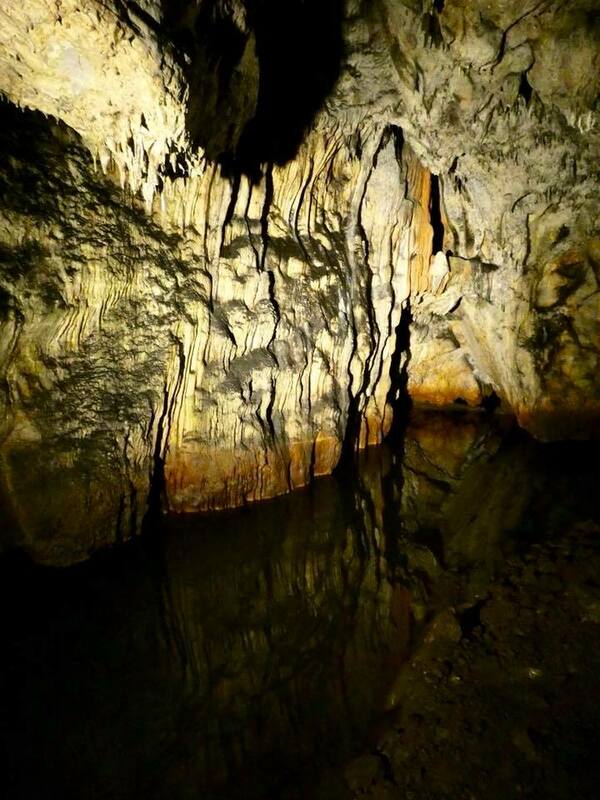 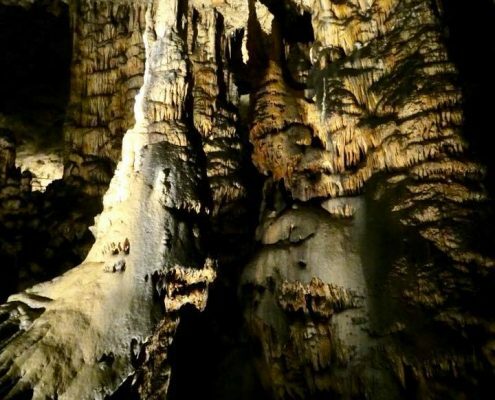 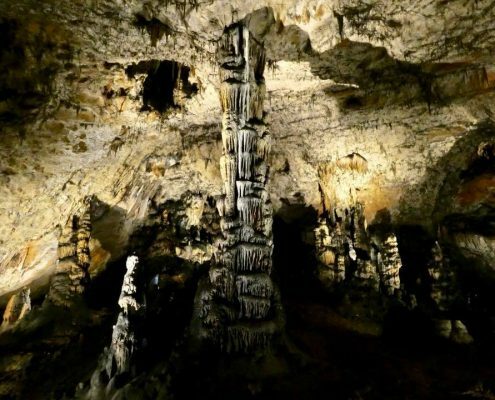 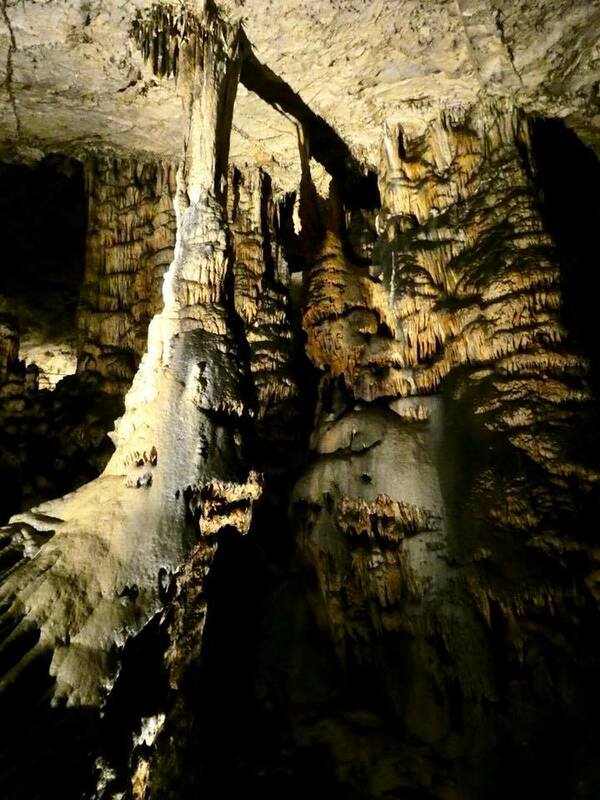 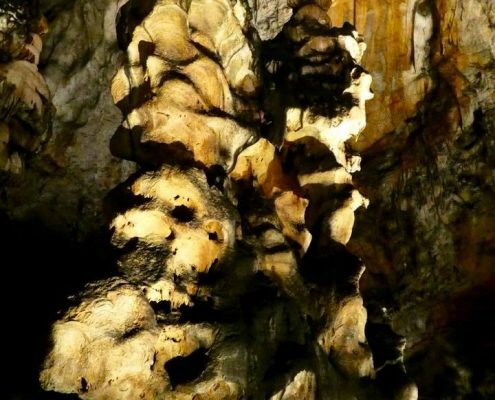 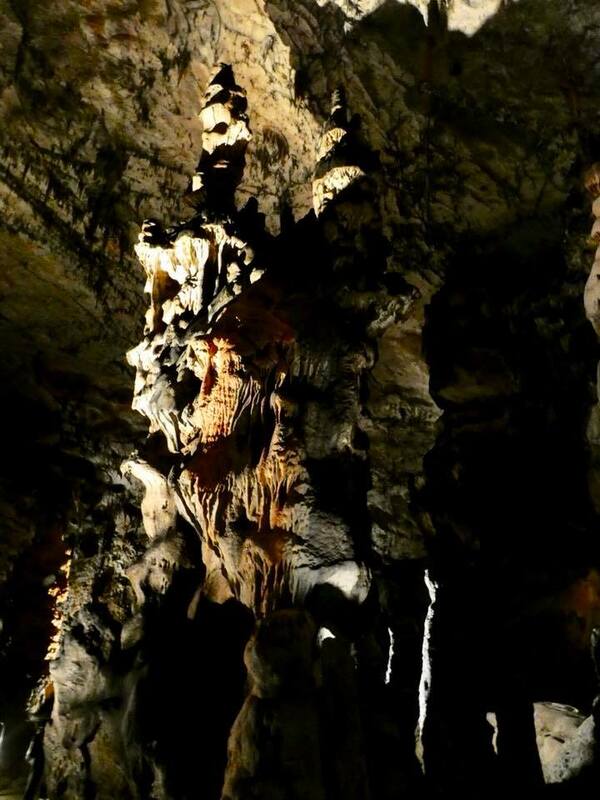 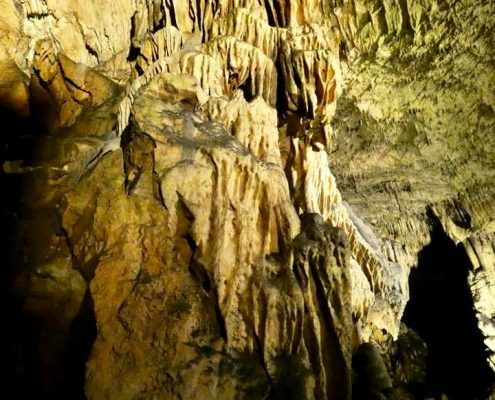 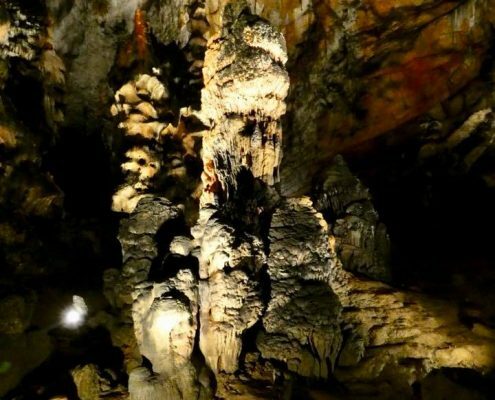 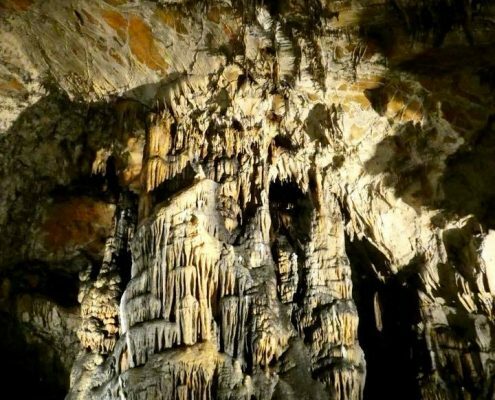 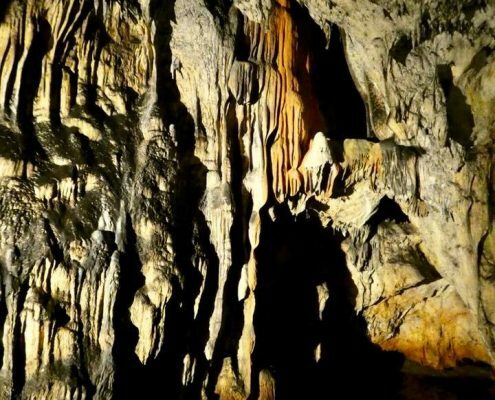 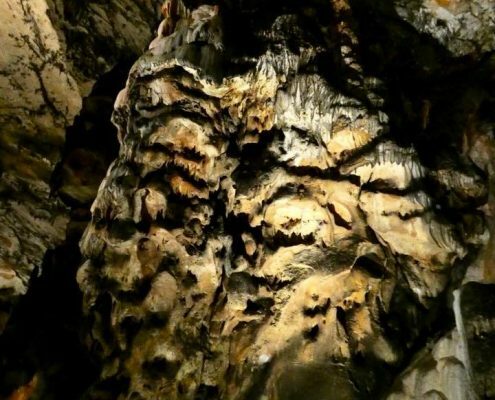 Nevertheless, the cave is well decorated with stalactites and stalagmites, many columns, and fantastic flowstone formations – so worth spending a couple hours underground.